Not everyone has heard of heavy-walled diving, and not everyone knows what it is. 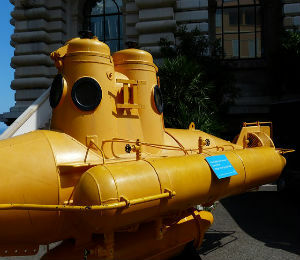 Our experts have come together to spread the word of this special type of diving, and help the dving world expand in knowledge! A lot of divers have never even heard of the term surface supplied air, so we decided to help our great diver friends out! Read our latest blog post to learn more about surface supplied air. Breath-Hold Diving has apparently been around for centuries, and has been one of the original techniques used in the scuba diving world! 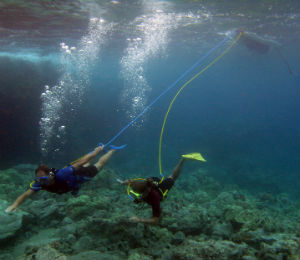 Click here to learn more about this type of diving. 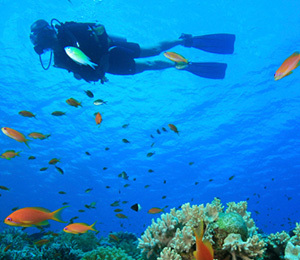 The Bahamas have always been an incredibly popular spot for scuba divers because of its immense natural beauty. Bahamas divers enjoy the clean and clear water, and its abundant underwater wildlife – coral, fish, sharks, dolphins, and even old wrecks lying underneath the surface. 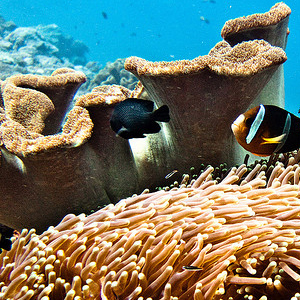 We offer dives in Freeport, which are homes to some spectacular wildlife and scenes. Big city diving is what Nassau is all about. As the capital of Bahamas, Nassau is known for its stunning underwater paradise and exotic marine life. Not only can you explore Nassau beneath the surface and enjoy the sea life, but there are also other underwater attractions that are ready for discovery. Add Nassau to your itinerary as a go-to place for scuba diving in Bahamas.